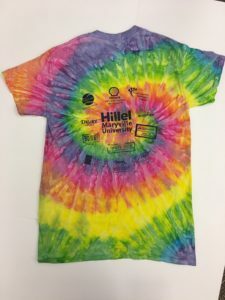 Be a Camp Emeth T-Shirt Sponsor! 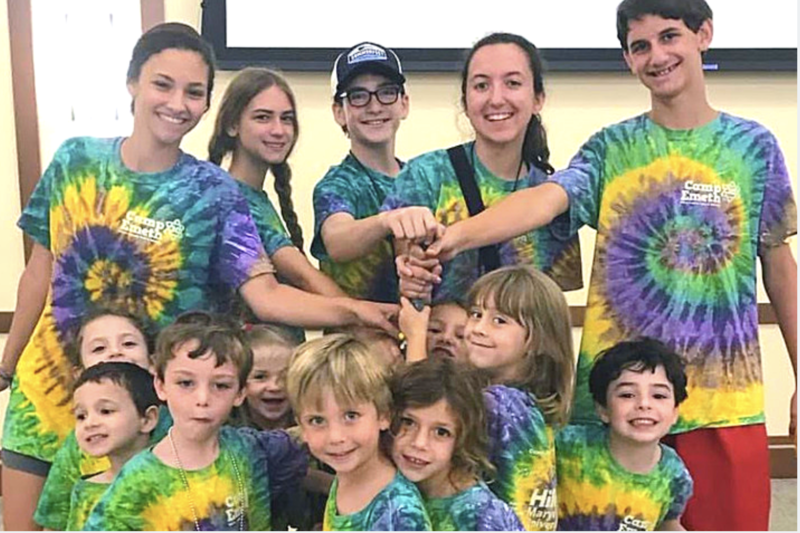 You are here: Home » Be a Camp Emeth T-Shirt Sponsor! Support Our Camp With a T-Shirt Sponsorship!